I am in love with goats. 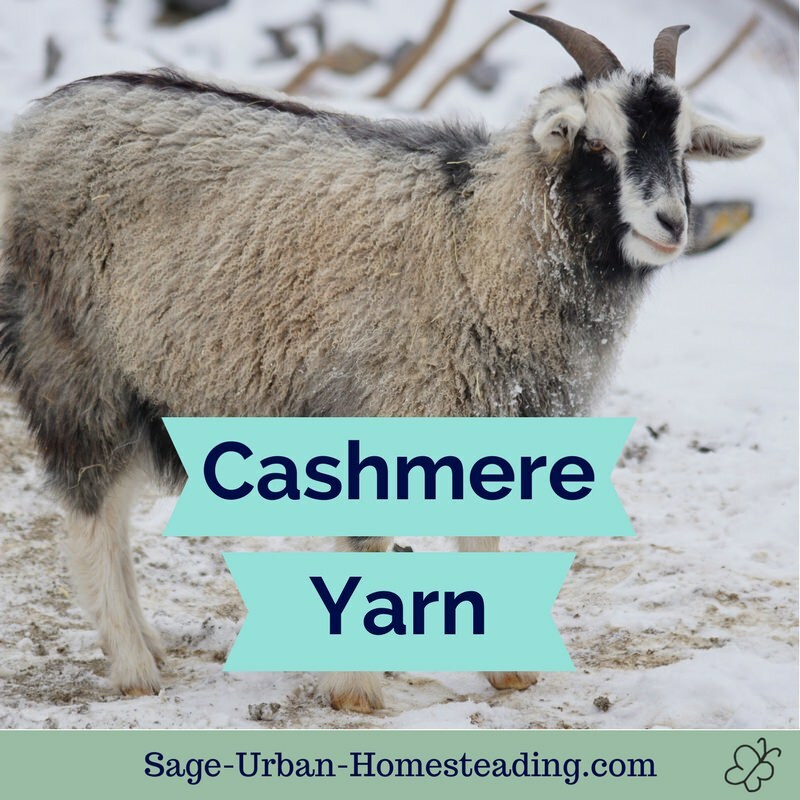 Did you know that they can produce mohair yarn? It comes from angora goats and has a high luster. 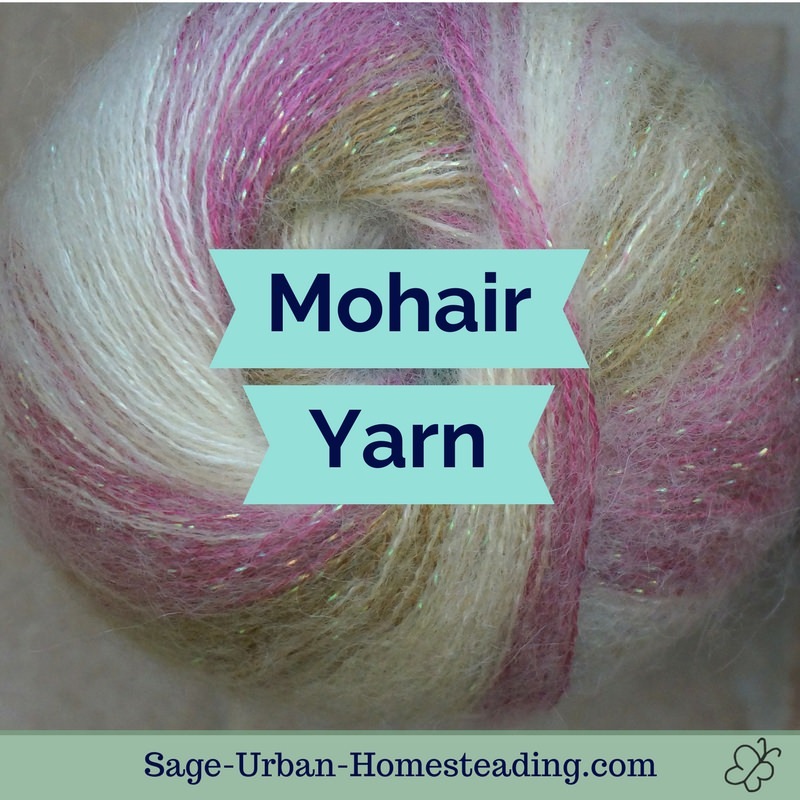 Mohair fiber is durable, warm, and takes dye well. 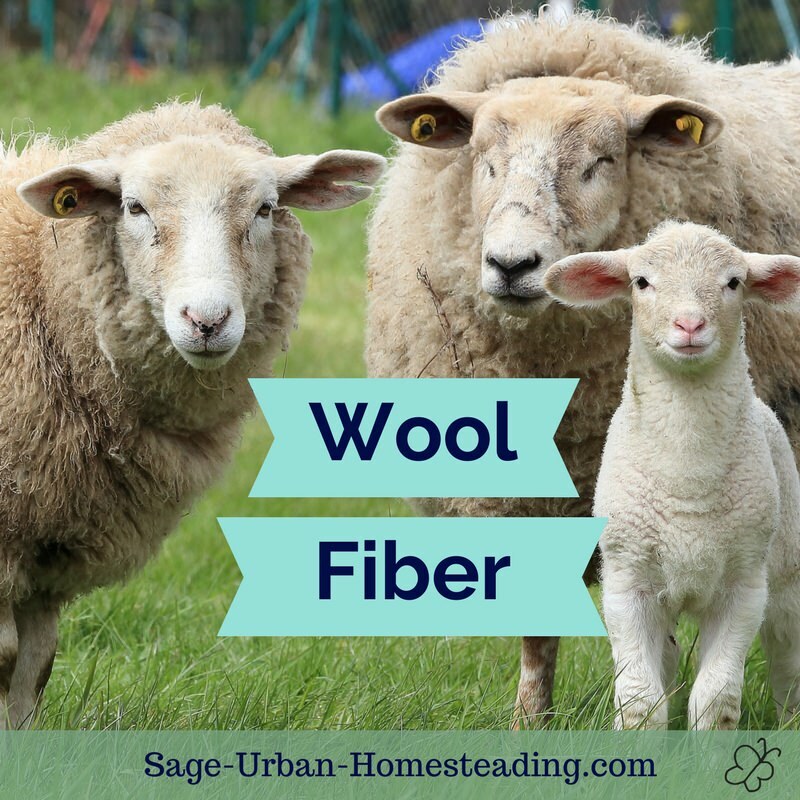 The fineness of the fiber depends on the age of the goat with older goats producing courser fiber that's better suited for use in rugs. Unlike the cashmere goat, angora goats only have a single coat. 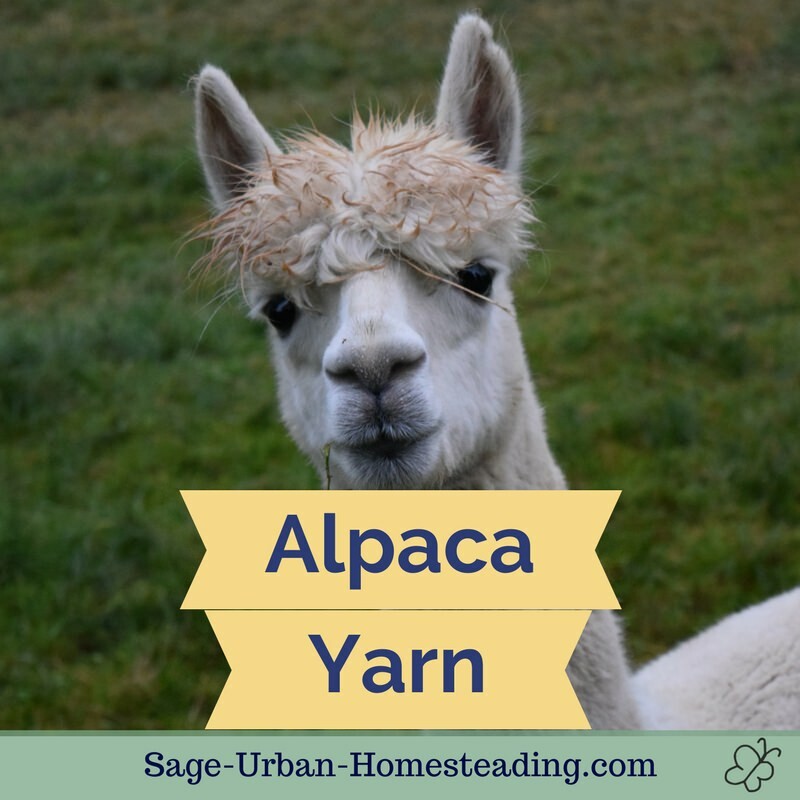 Their fiber is cheaper to produce because you do not need to separate the down fibers from the guard hairs. Mohair is the fiber produced by angora goats. Mohair does not felt like wool fiber but it shares the same elastic properties, so it should be hand washed and laid flat to dry or to block and shape. I have noticed a slight odor in my mohair that I purchase sometimes. I don't want to smell like a goat, so I'm careful to wash it with lavender scented soap. Angora goats produce mohair, but the term is sometimes confused with the angora wool that comes from angora rabbits. The angora name comes from the Ankara providence in Turkey. Now the largest producers are South Africa and the United States, but they still produce a lot of mohair in Turkey, too. Mohair resembles fine human hair, so it's found in many antique doll wigs.